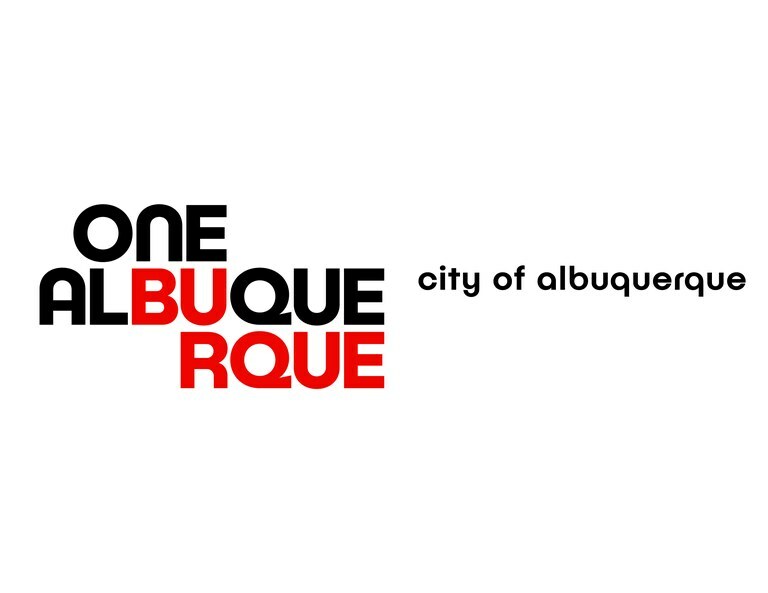 Investments in public safety personnel with a new radio and telecom system for Albuquerque metro area public safety agencies, and health insurance coverage for PTSD treatment. Today Mayor Tim Keller, Bernalillo County officials, and first responders joined Governor Michelle Lujan Grisham to spotlight two outcomes of the legislative session of critical importance to fire fighters, police and other public safety personnel. Together, they highlighted the capital funding to support the interoperability of law enforcement communications technology in the region. Governor Lujan Grisham then signed House Bill 324 recognizing Post-Traumatic Stress Disorder (PTSD) as a condition that can be caused in the course of the job for firefighters. The $16 million in capital funding for law enforcement radio communications invests in a new radio and telecom system for Albuquerque metro area public safety agencies, including the Albuquerque Police Department, Albuquerque Fire Rescue, Bernalillo County Sheriff’s Office, Bernalillo County Fire Department, Albuquerque Bernalillo County Water Utility Authority, APS Police, and UNM Police. This includes a much-needed upgrade to the P25 system in order to keep up with current technology. The current communications system is severely outdated and has problematic “dead spots” in parts of the Westside, East Mountains, and in structures such as schools. House bill 324 recognizes PTSD as an occupational condition for firefighters and requires health insurance coverage for PTSD treatment. “From fighting fires to saving individuals from arroyos and performing search and rescue efforts, firefighters across the state have taken on the ultimate responsibility of protecting our homes and our families. PTSD is a real consequence of that work, and we should show our firefighters the respect they deserve. With this new legislation, firefighters with PTSD can finally receive the medical care they need,” Mayor Keller said.